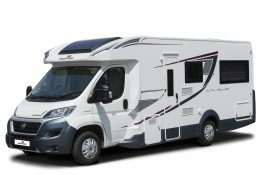 Priory Rentals pride ourselves on putting the hirers first and giving them the personal touch. 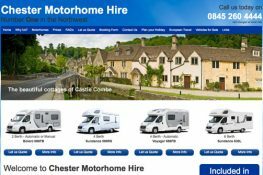 Chester Motorhome Hire customers can contact us directly. 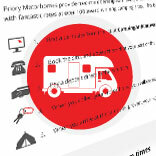 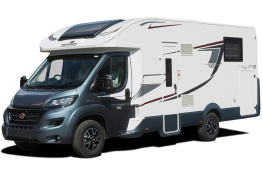 For a summary of the Priory Rentals motorhome hiring process, for your information and peace of mind, read this guide to your motorhome hire.